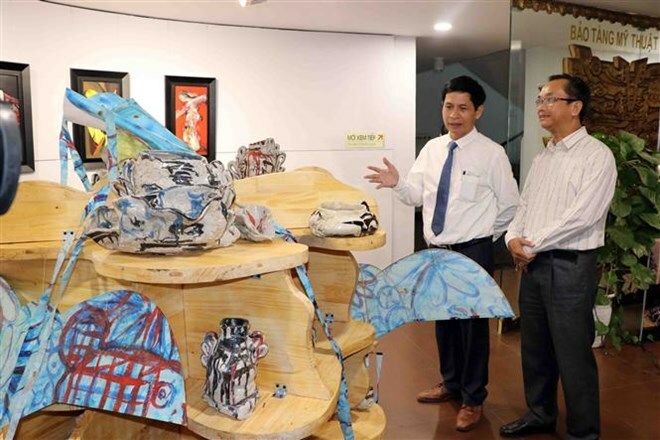 Da Nang (VNA) – A contemporary art exhibition themed “Bridge” featuring 35 artworks and multi-modal installations by US multimedia artist Mark Cooper and Vietnamese-French artist Vu Trong Thuan opened in the central city of Da Nang on March 20. The event is part of activities to mark the city’s 44th Liberation Day (March 29, 1975 - 2019). 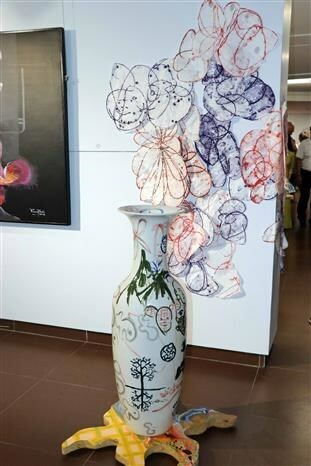 The artworks are made of ceramics, paper and wood in various shapes and sizes, placed in an art space with large lacquer and acrylic paintings. The art pieces together create a large artwork entitled “The Bridge”. Based in Boston of the US, Cooper has held numerous large exhibitions in Vietnam, China, the UK, the Republic of Korea and France. Meanwhile, Thuan has returned to Vietnam after living in France for a long time. 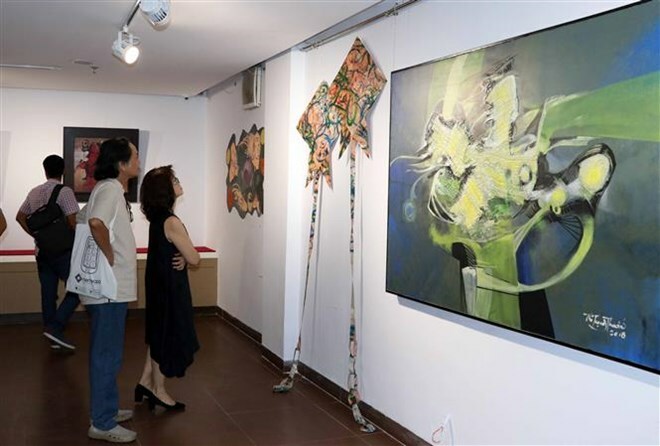 Best known for his abstract drawings, he has made various contributions to the development of Da Nang city’s fine arts.